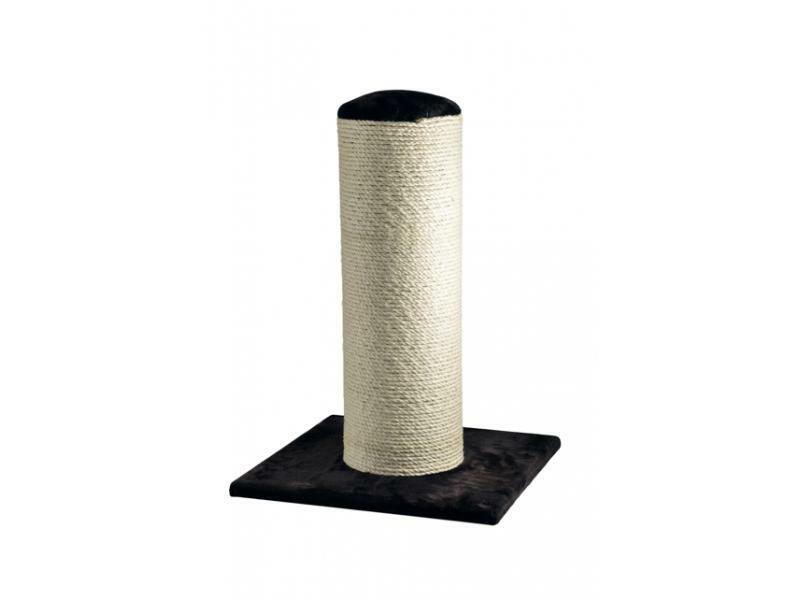 Fat Boy Scratching Post is the biggest cat scratching post available today. An extra large sisal pole that can take punishment from even the largest cat. A sturdy product that is designed to last. A great addition to the modern home. 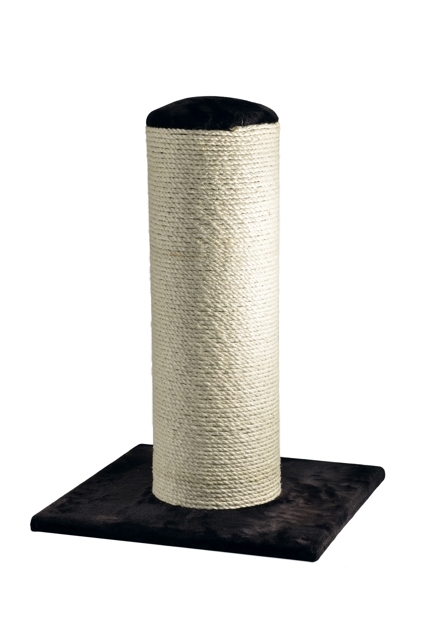 There are currently no questions for Ancol Fat Boy Cat Scratching Post - be the first to ask one!